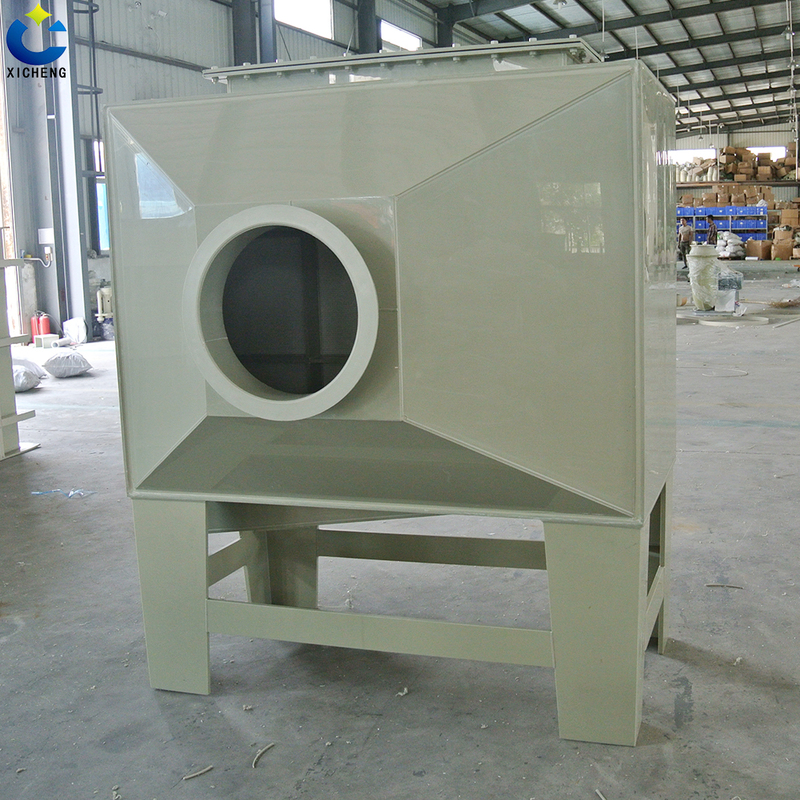 Home > Products > Waste Gas Treatment Equipment > Purification Tower > PP ventilation accessories - packing. 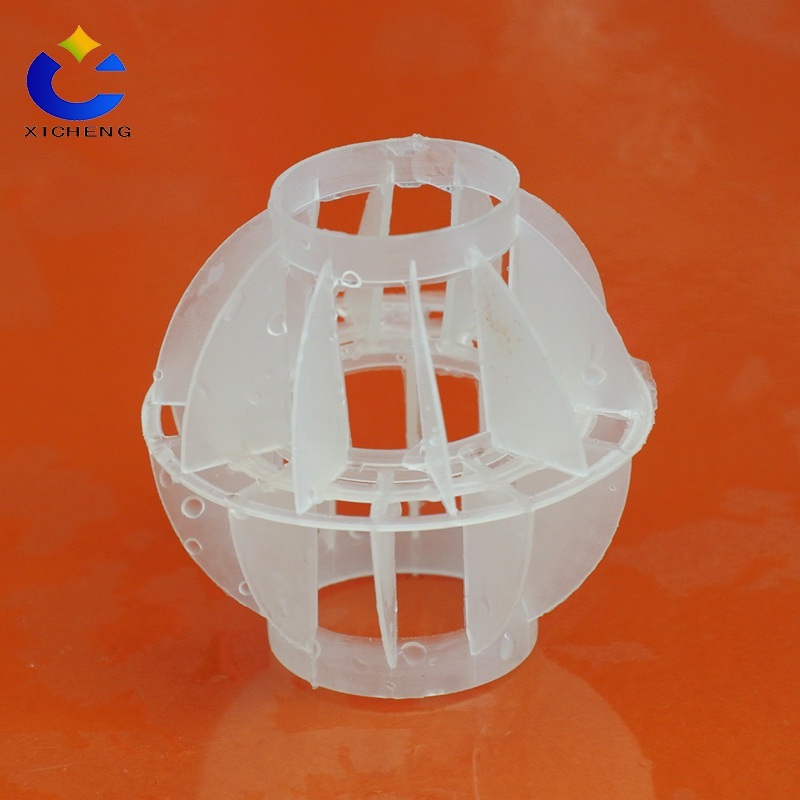 PP multi-faceted hollow ball is a PP raw material injection molding, we independently developed the mold, efficient and practical. PP packing is the necessary filler in the Waste Gas Purification Tower, and is usually placed in the mist layer or washing layer of the purification device in the tower. 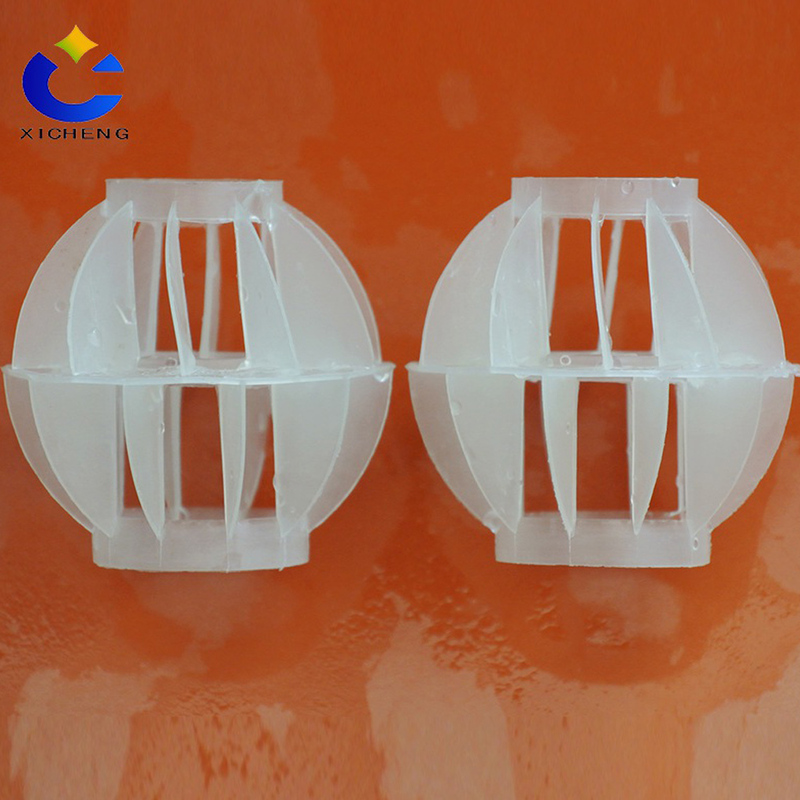 The main filter, neutralization and the effect of water mist, the company's independent production of PP multi-faceted hollow ball, the shape of the ball, divided into 12 blades. Mass production, cheap and fine. 1. 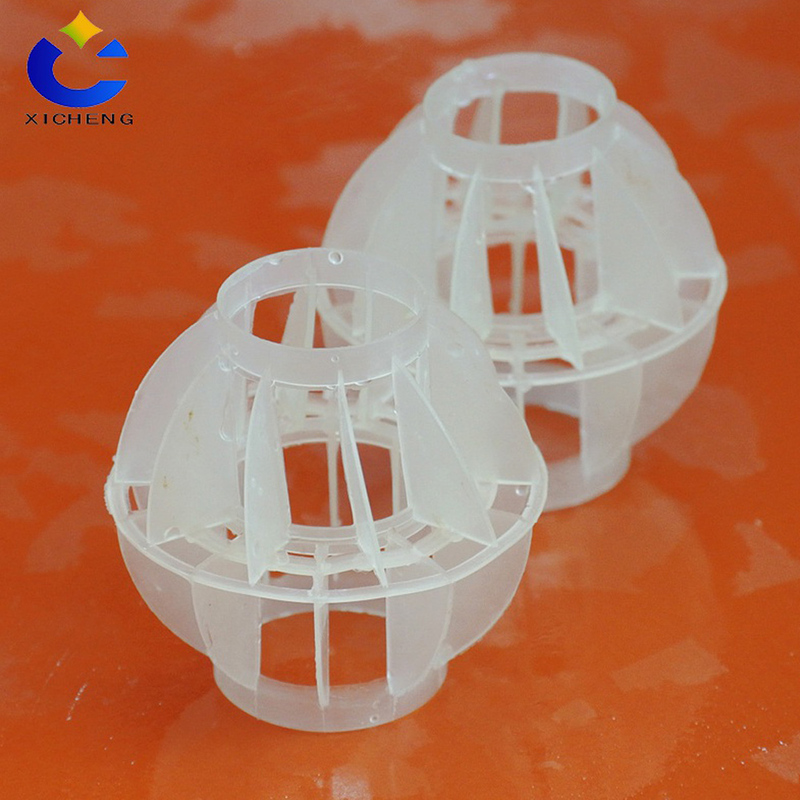 High gas speed, more leaves and less resistance; Larger than surface area, can fully solve the gas liquid exchange; It has the characteristics of small resistance and flexible operation. 2. It is widely used in all kinds of industrial waste gas Environmental Protection Equipment except chlorine gas, oxygen removal and carbon dioxide gas. Looking for ideal PP Ventilation Accessories - Packing. Manufacturer & supplier ? We have a wide selection at great prices to help you get creative. All the Multiple Ball are quality guaranteed. 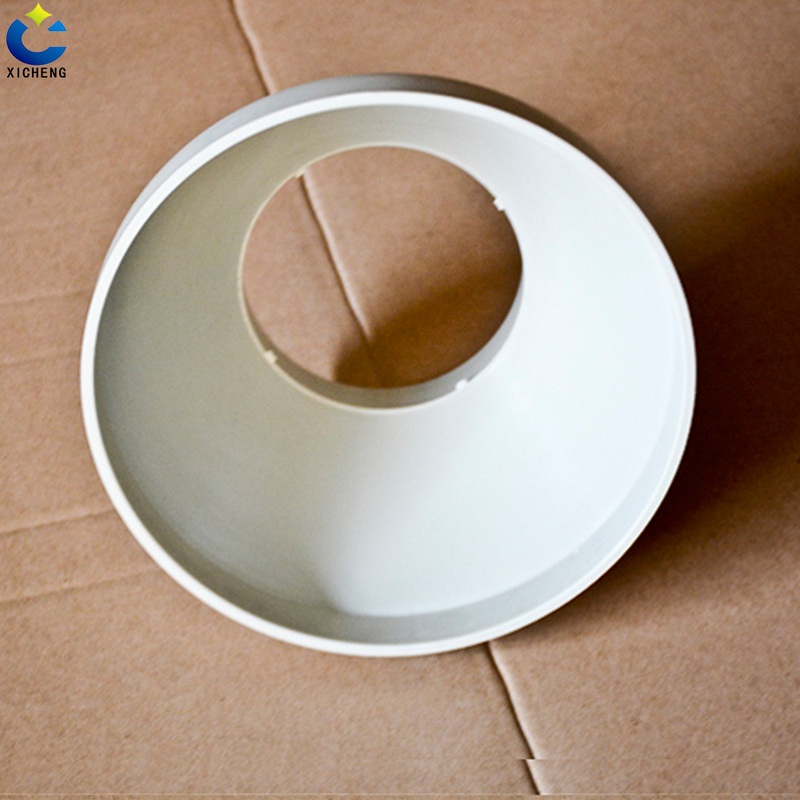 We are China Origin Factory of Pall Ring. If you have any question, please feel free to contact us. Equipment and technology - engraving machine. 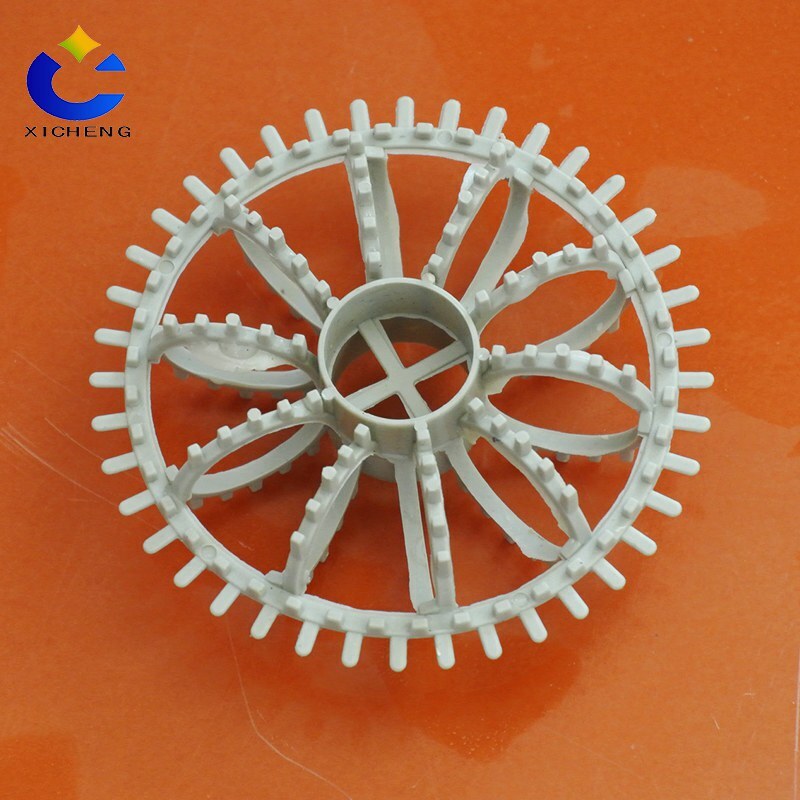 Equipment and technology - processing equipment.